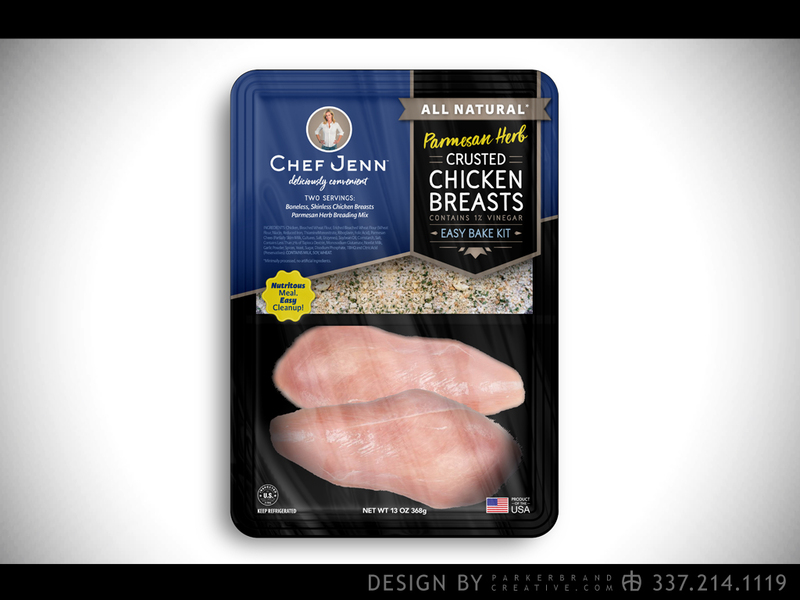 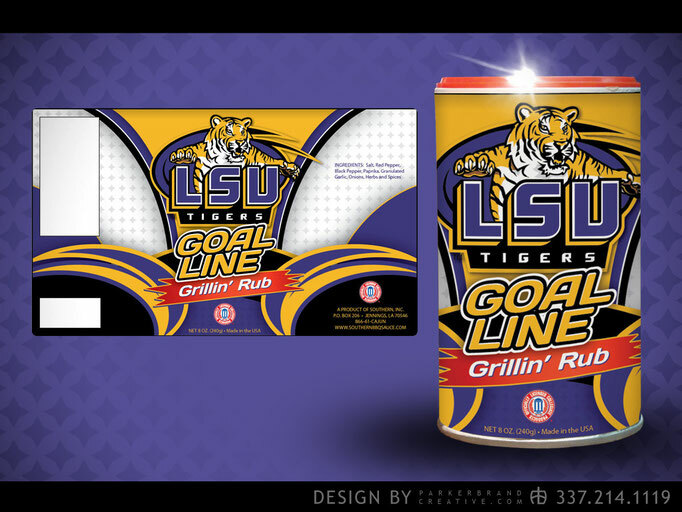 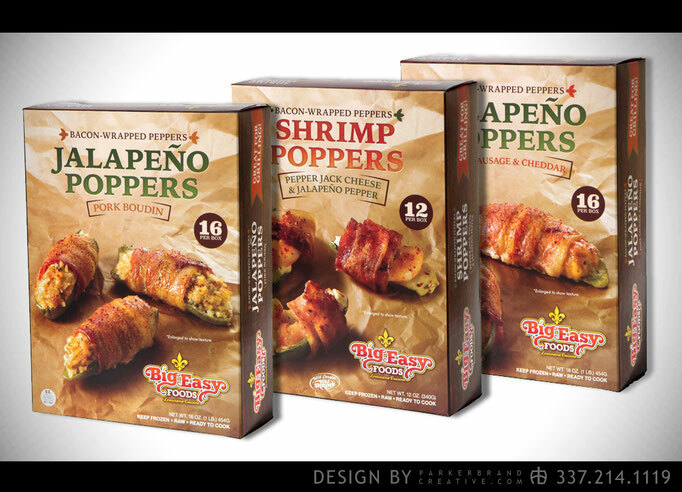 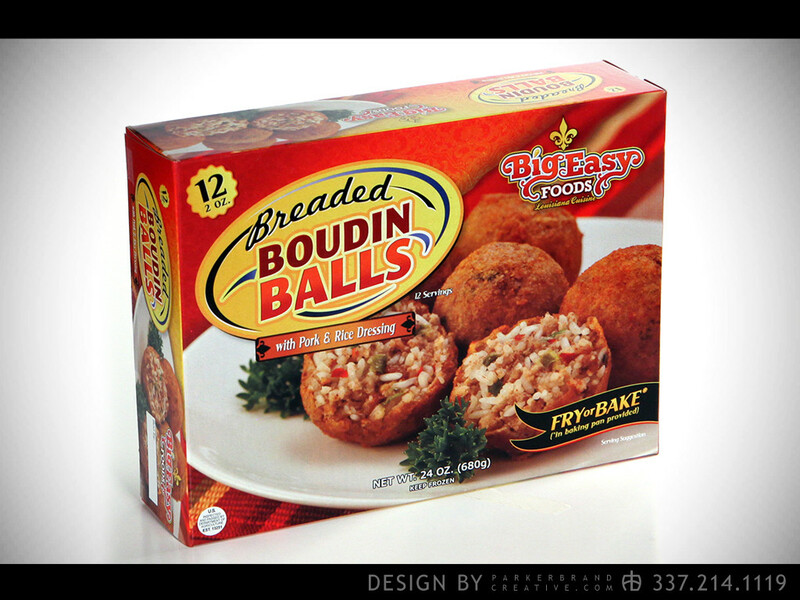 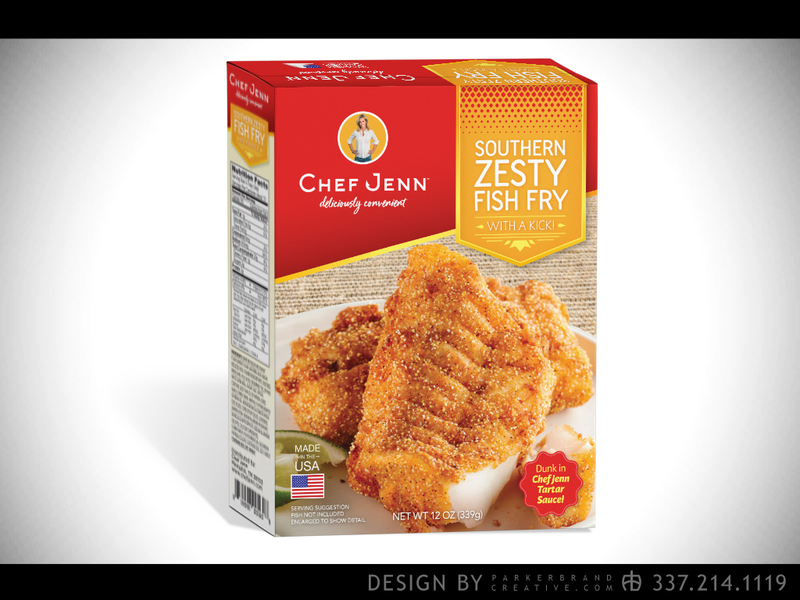 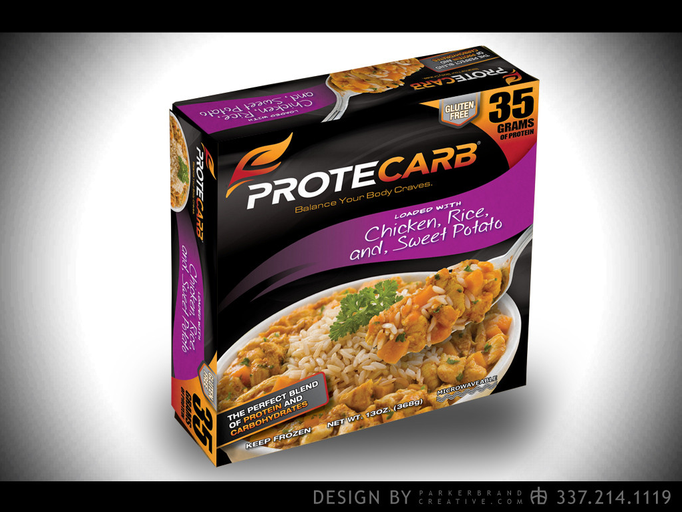 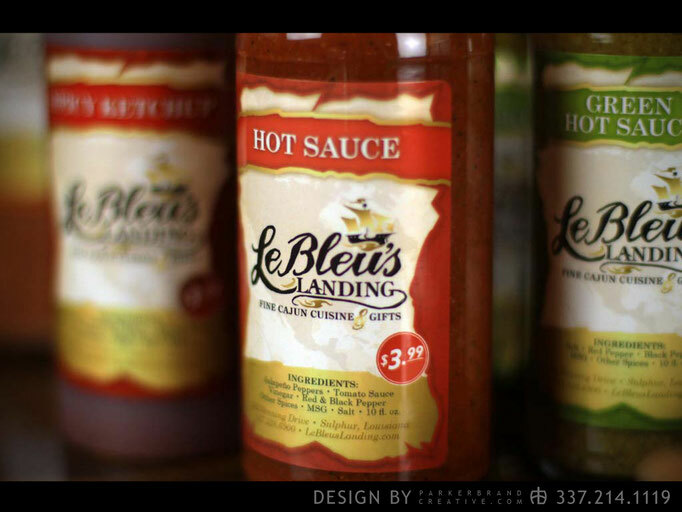 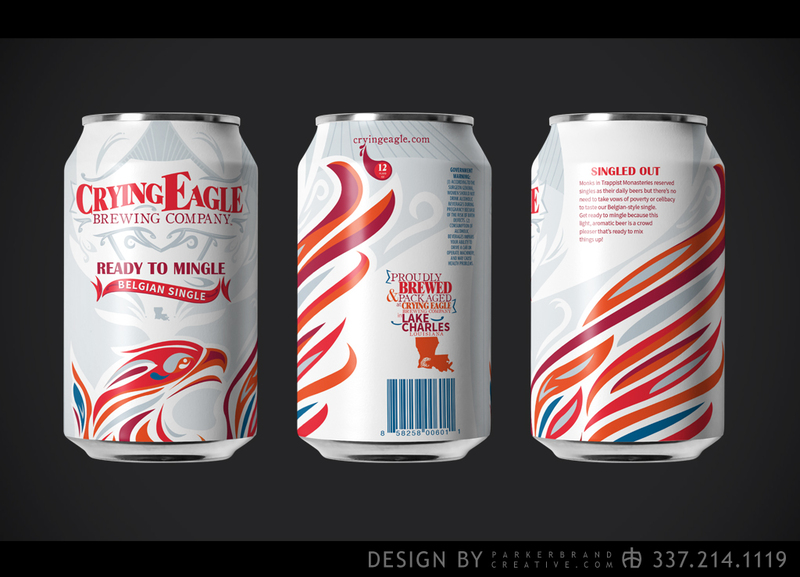 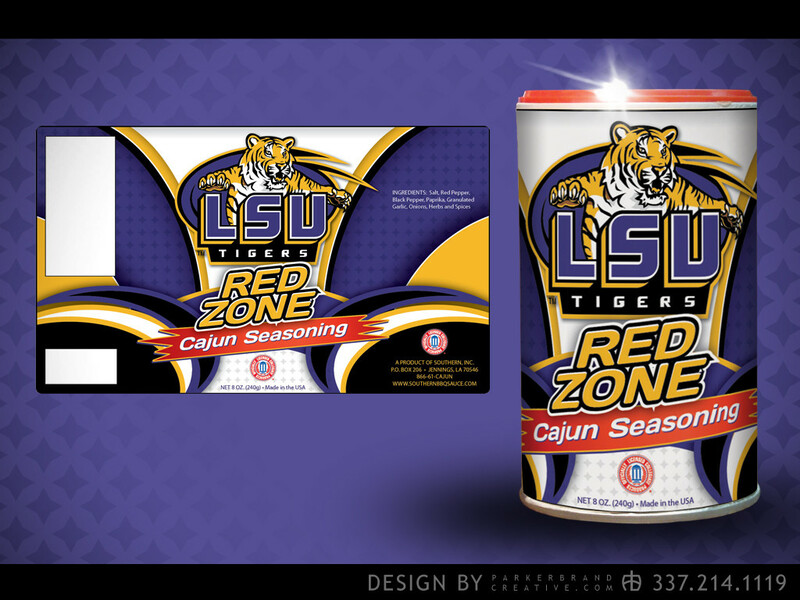 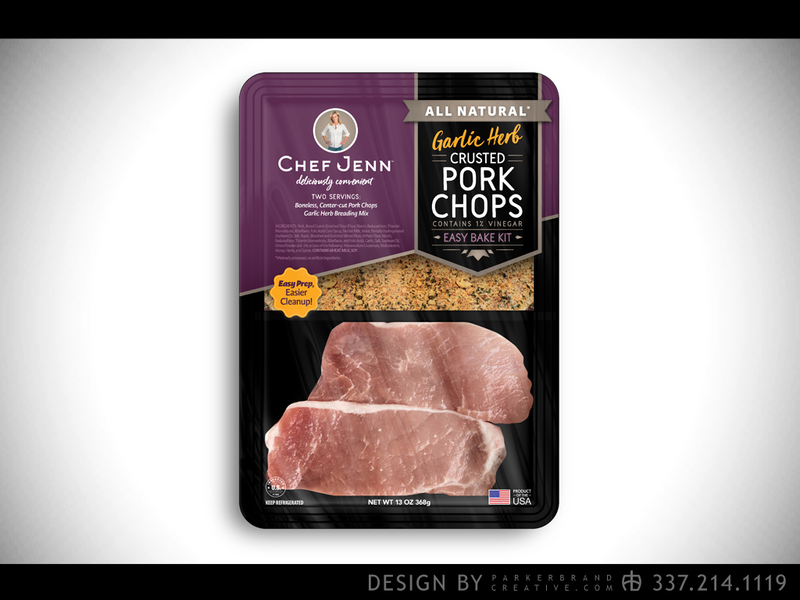 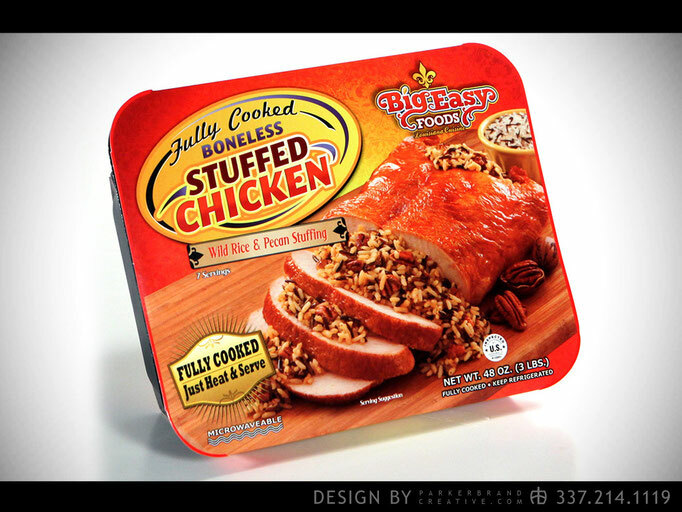 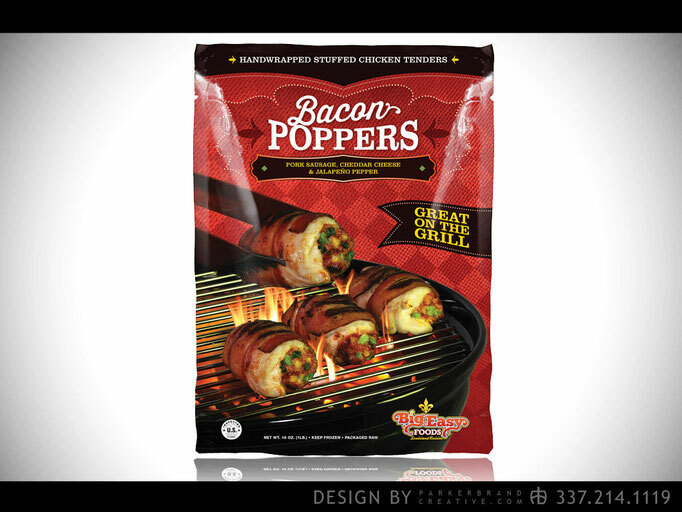 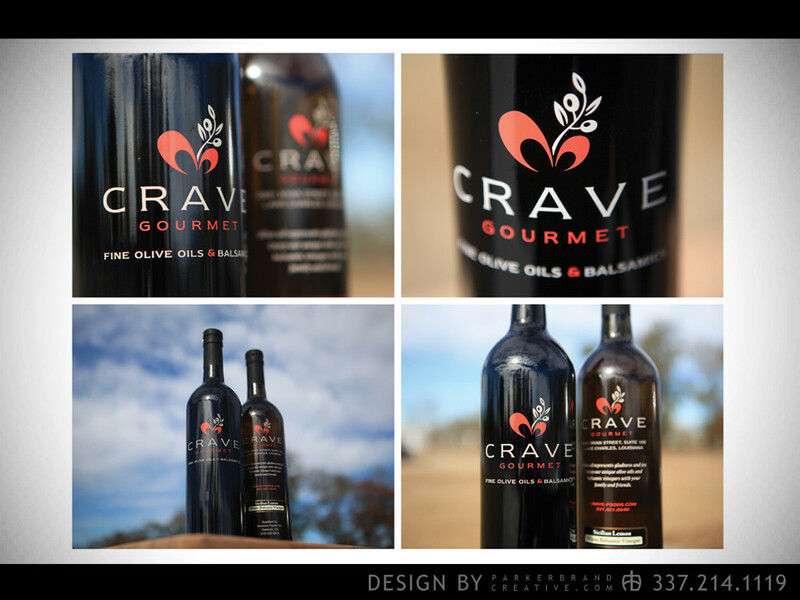 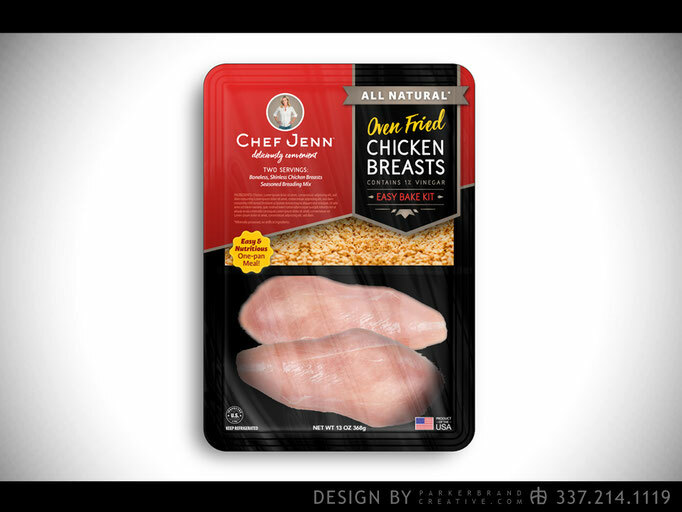 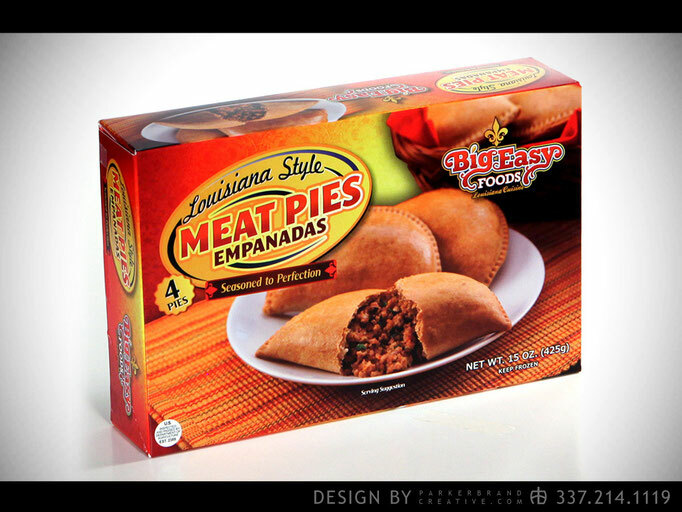 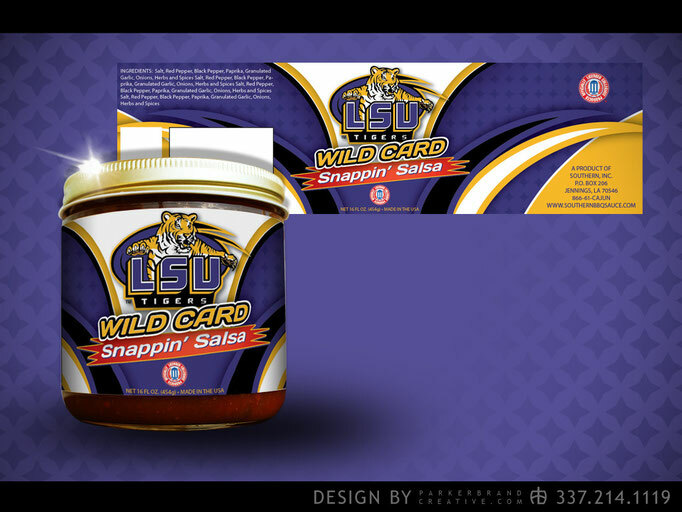 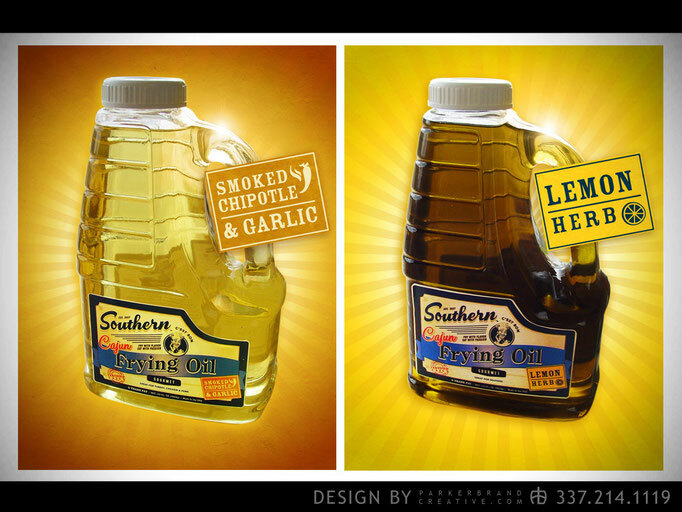 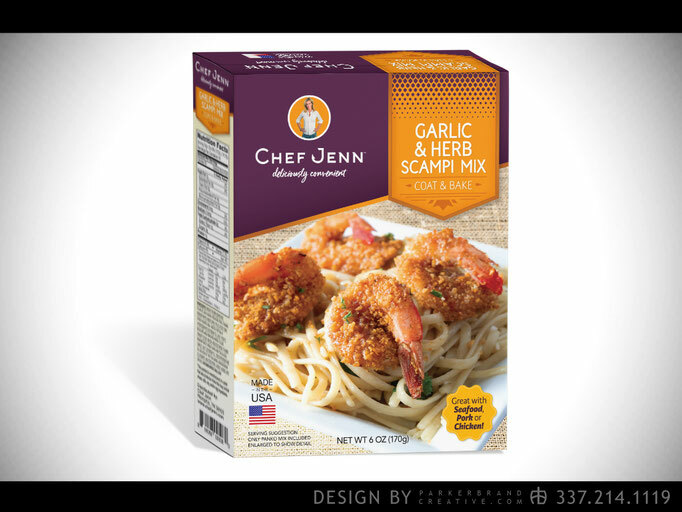 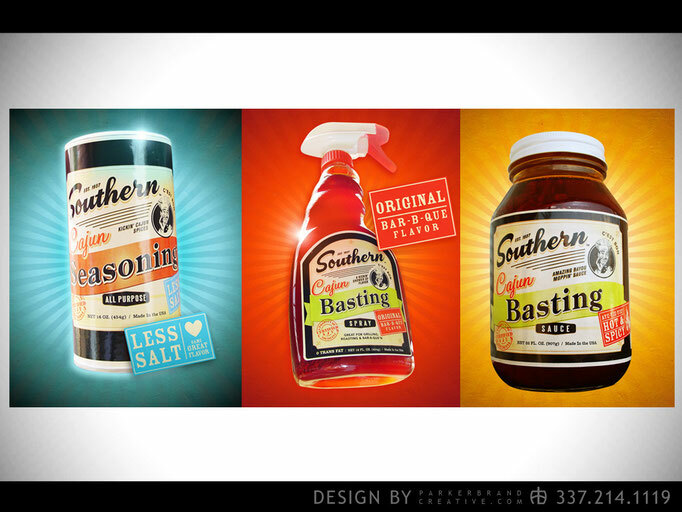 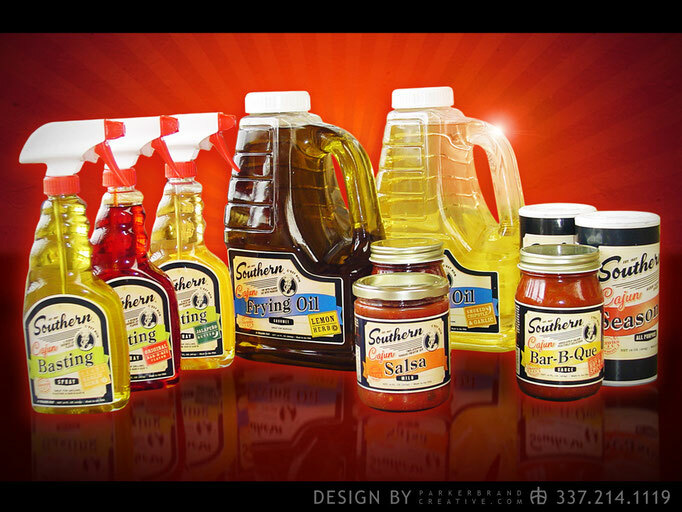 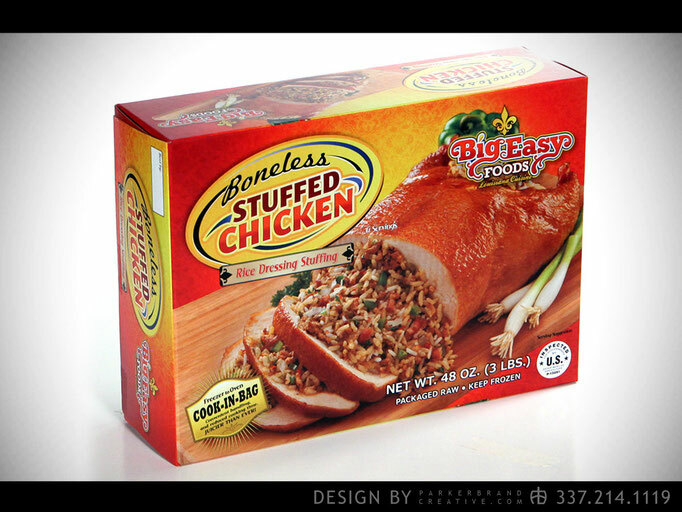 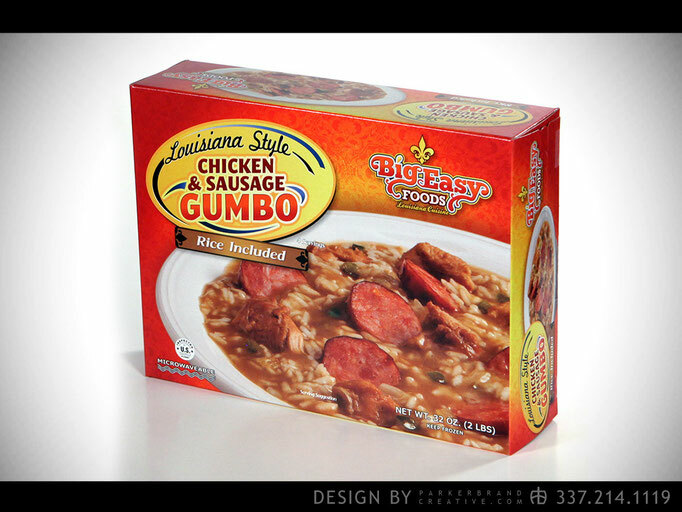 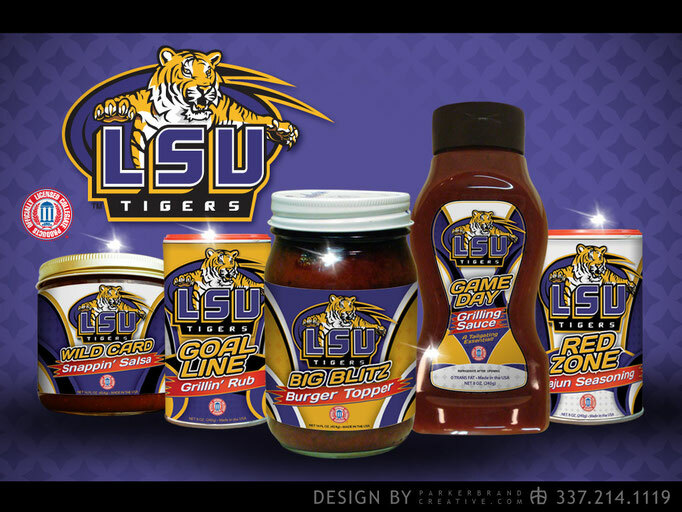 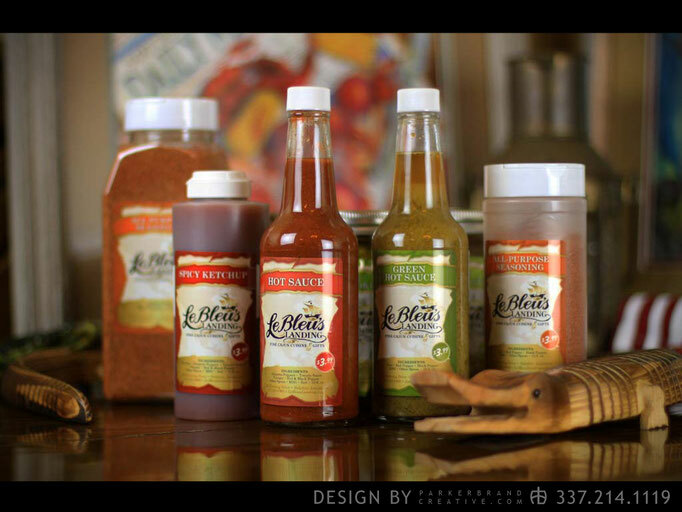 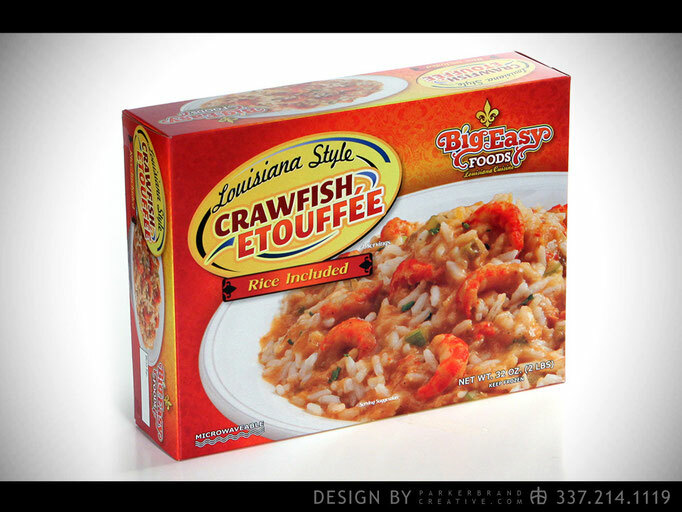 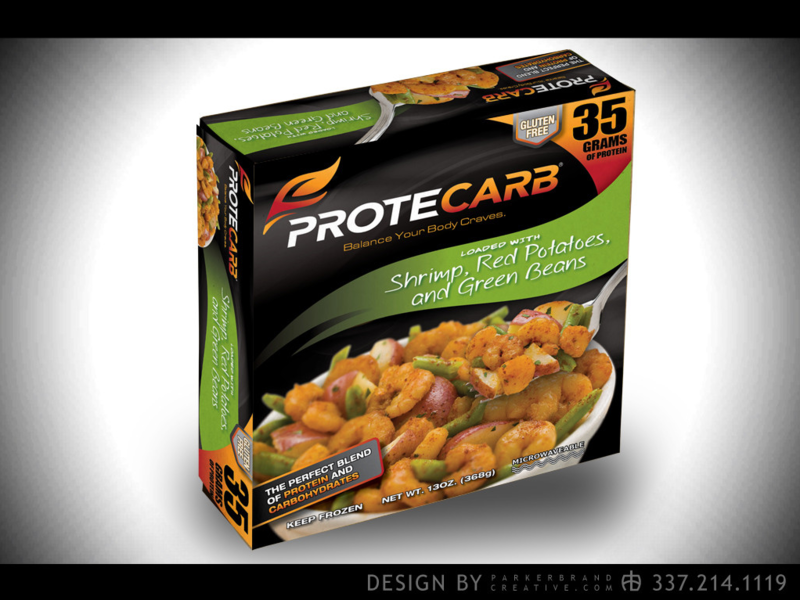  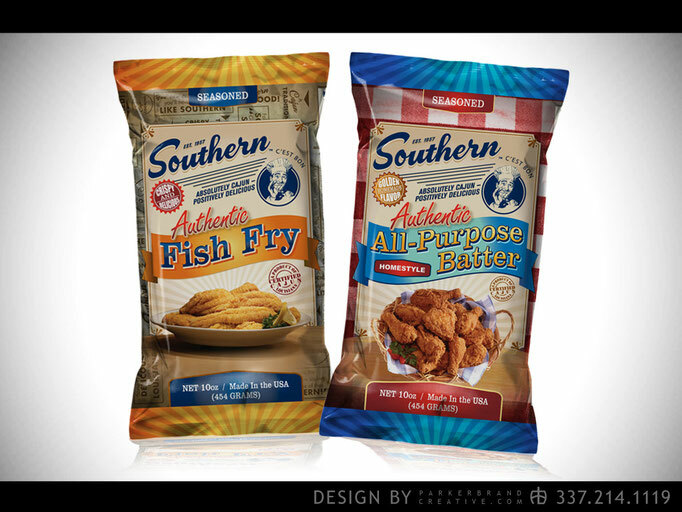 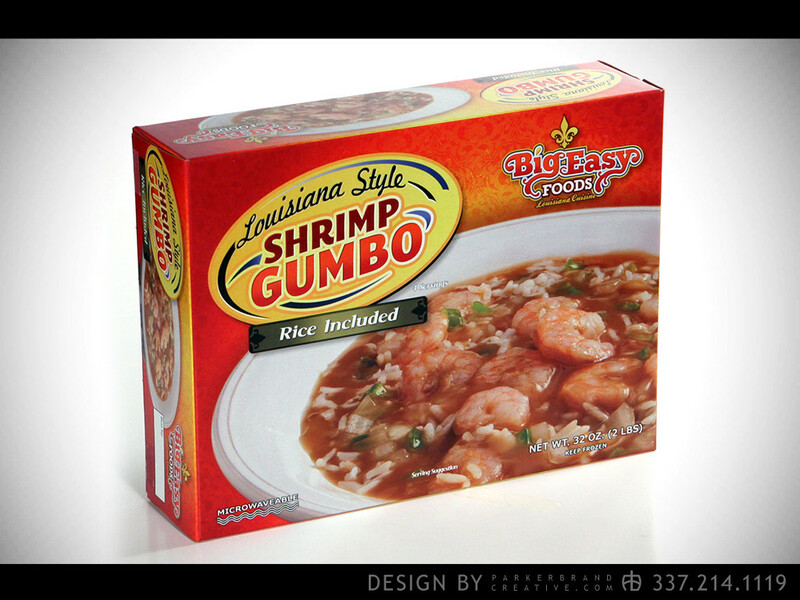 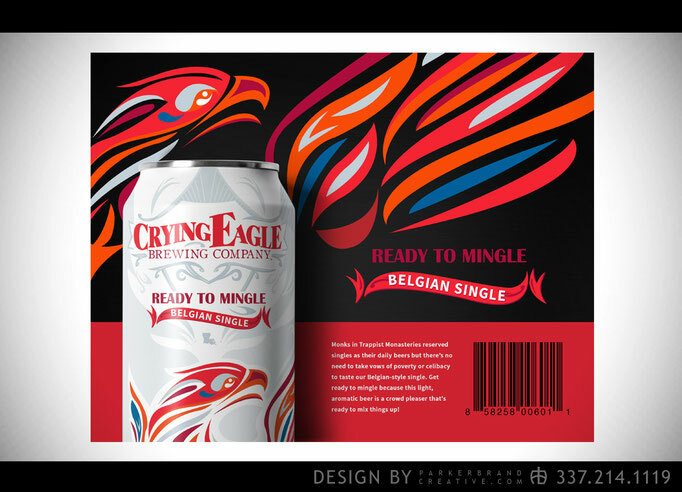 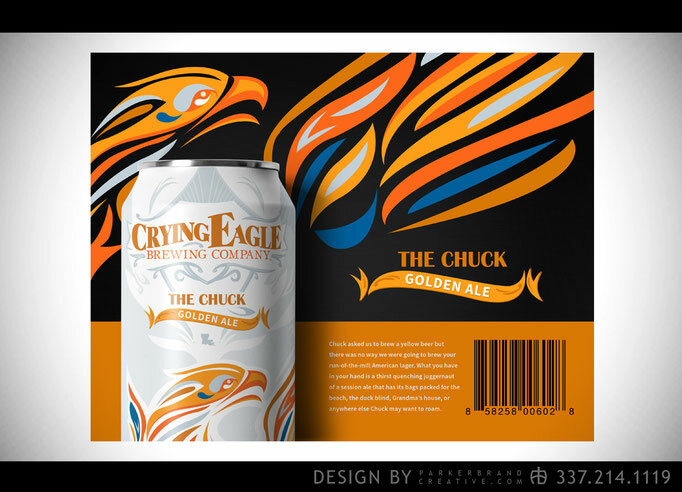 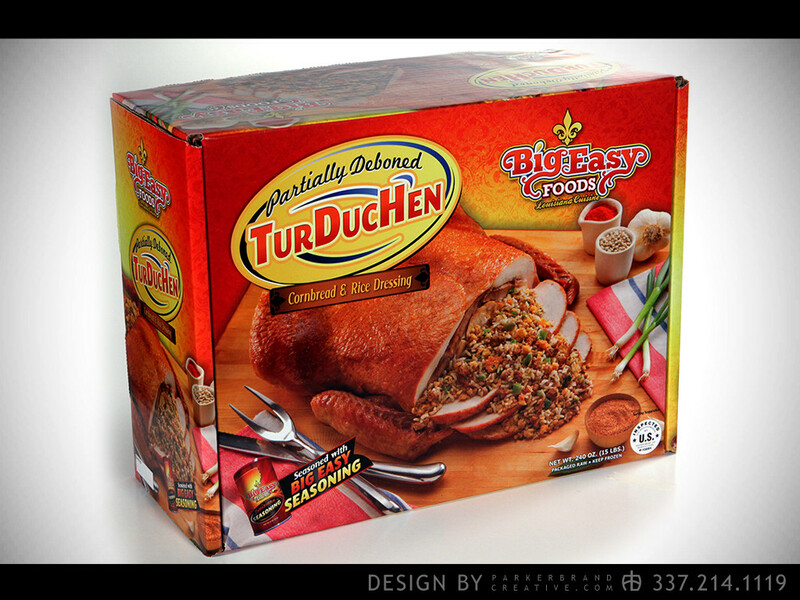 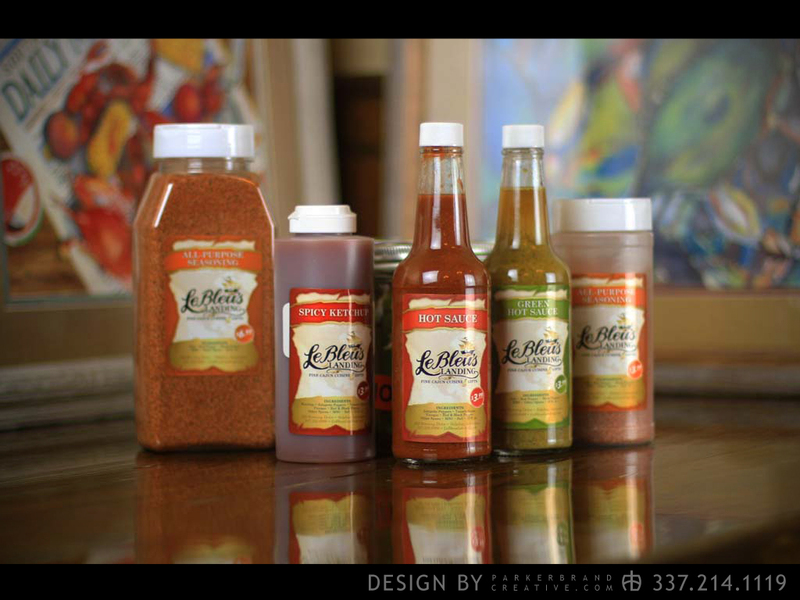 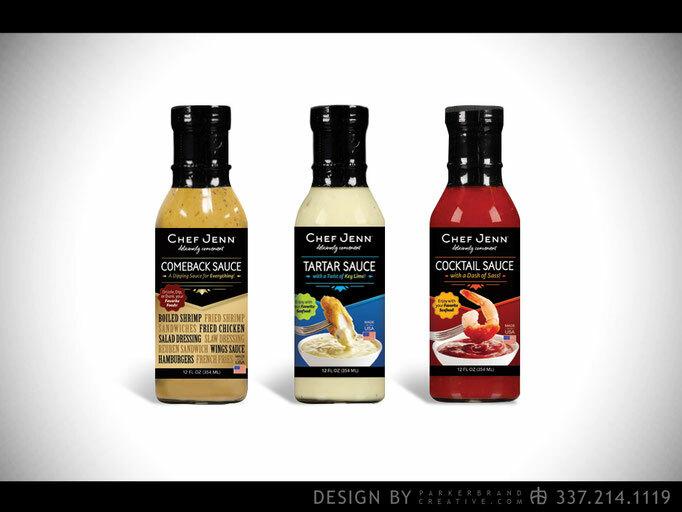 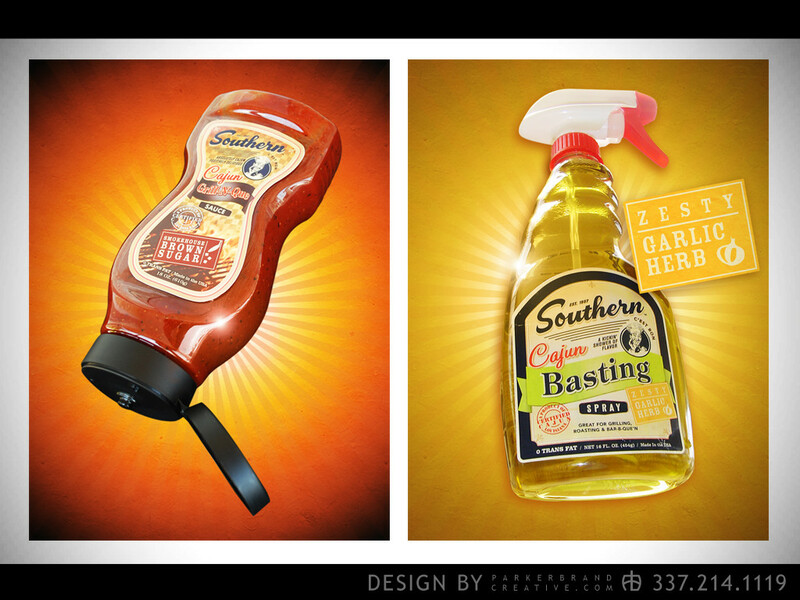 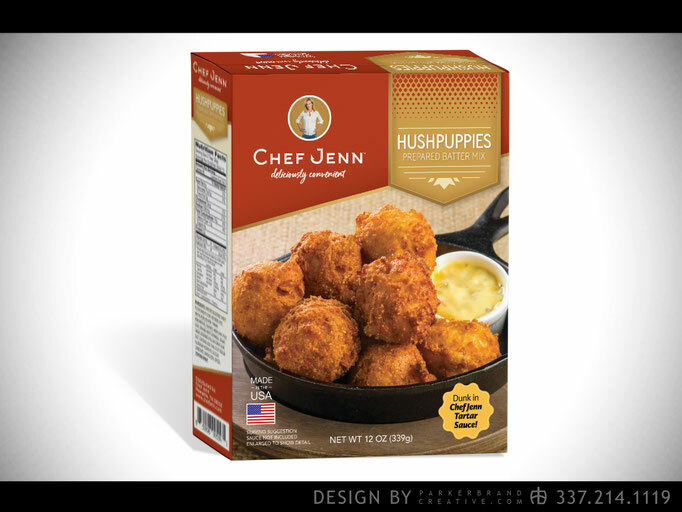 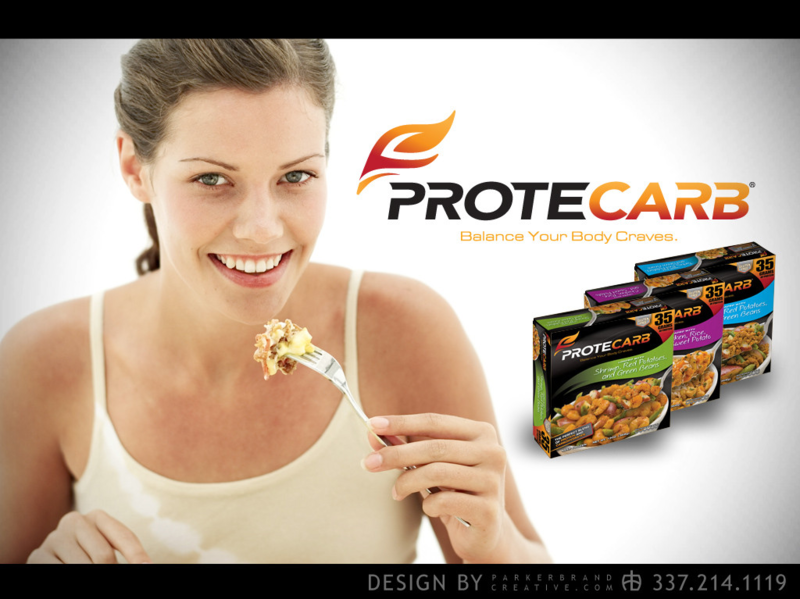 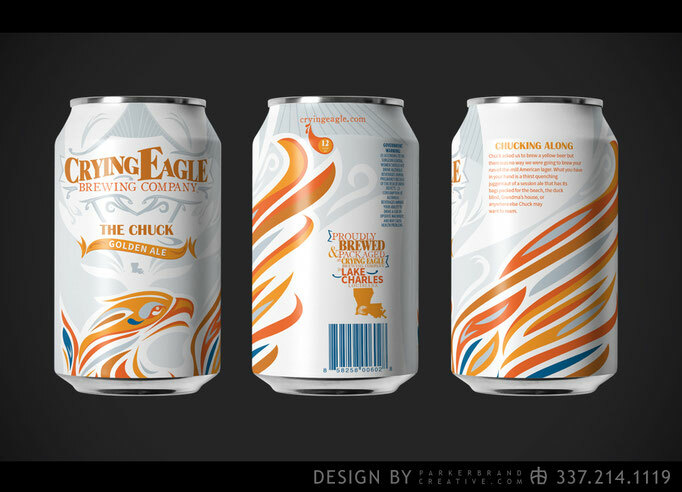 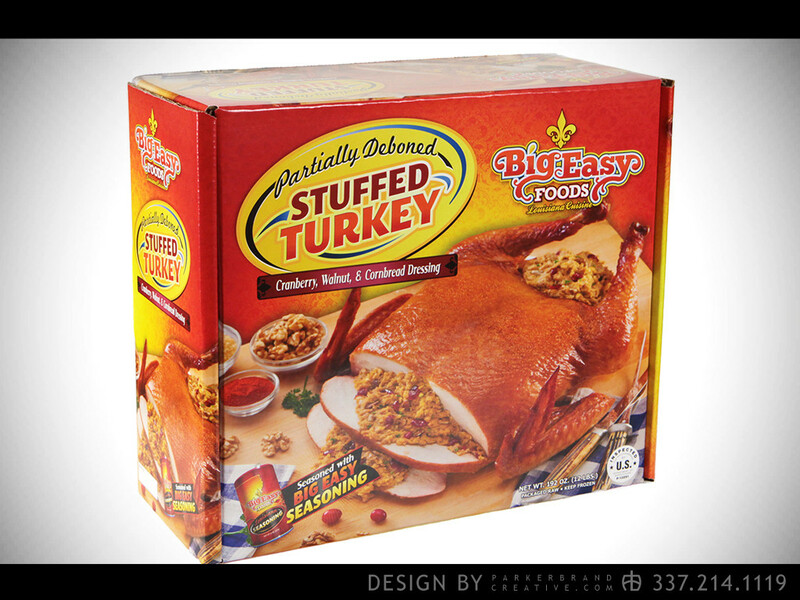 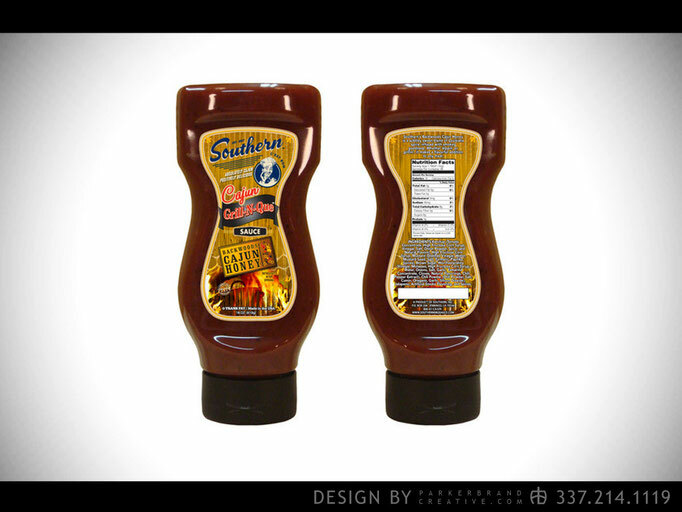 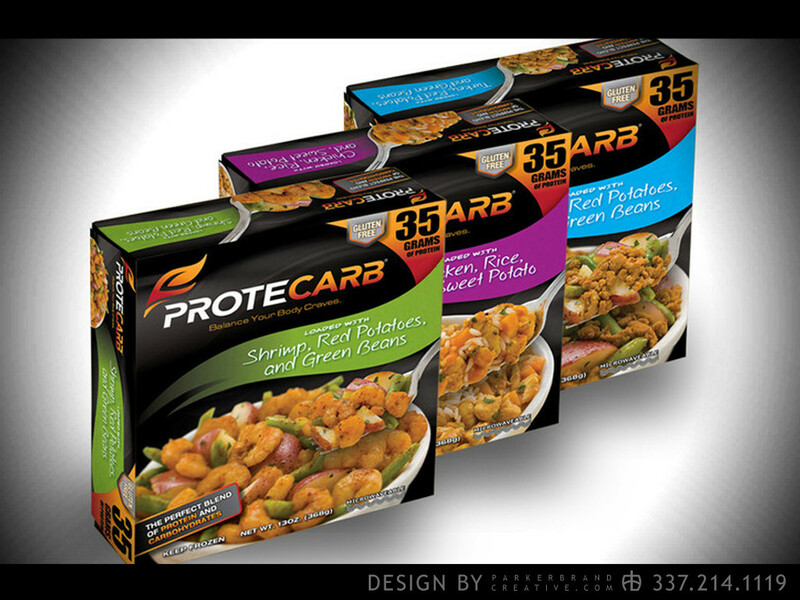 Our team is one of the only Lake Charles graphics design agencies that has package design experience. 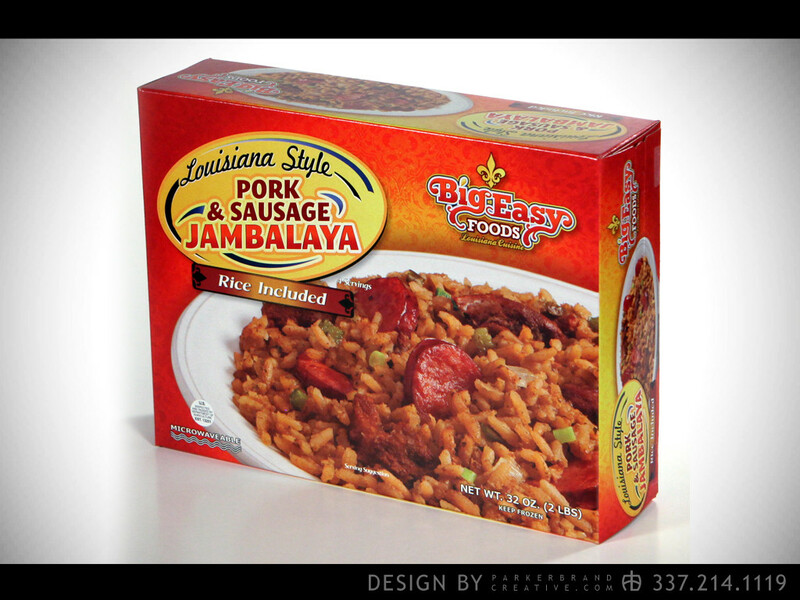 Custom package design is one of the unique creative services that sets our Southwest Louisiana advertising agency apart from others. We have the working knowledge and design experience needed to produce unique package designs for large brand and local businesses. Our graphics team has produced awarding winning package designs across our region. 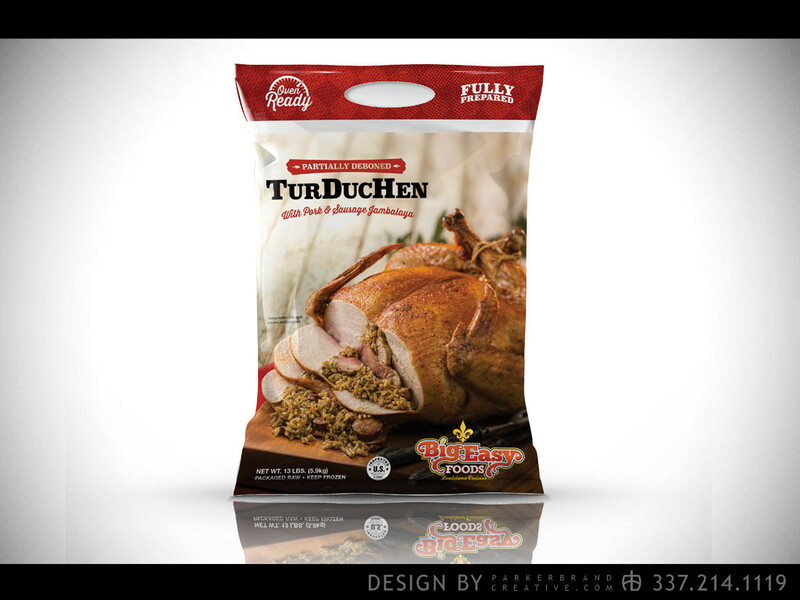 We approach each package design job with expert skill. 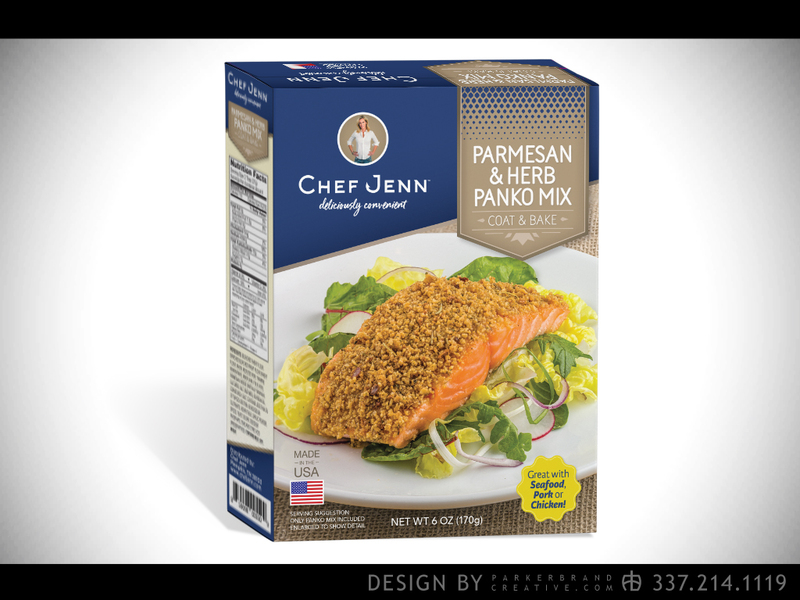 Because we have a working relationship with several package production companies we've acquired inside knowledge on details that ensure your package is designed properly for its individual production process. 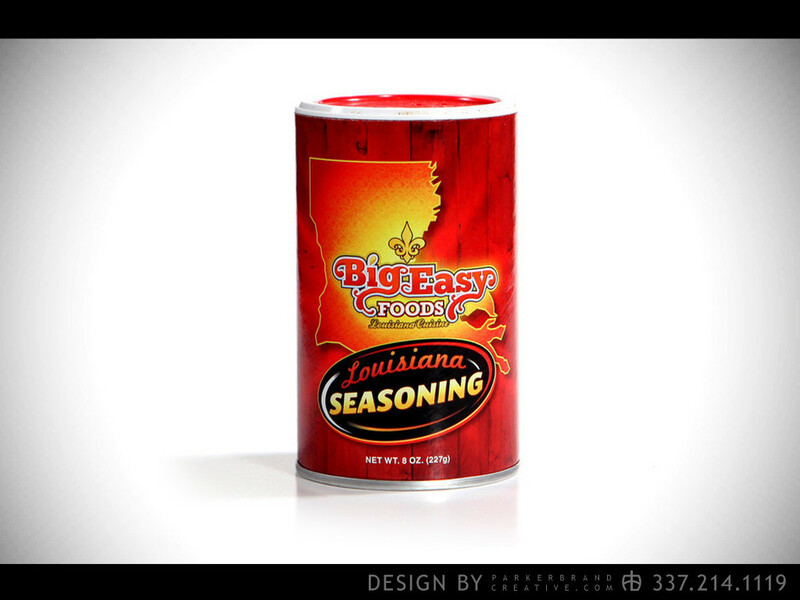 If you are ready to bring a product to market in Louisiana you can be sure that our Lake Charles advertising agency can get the job done on time and within your budget. 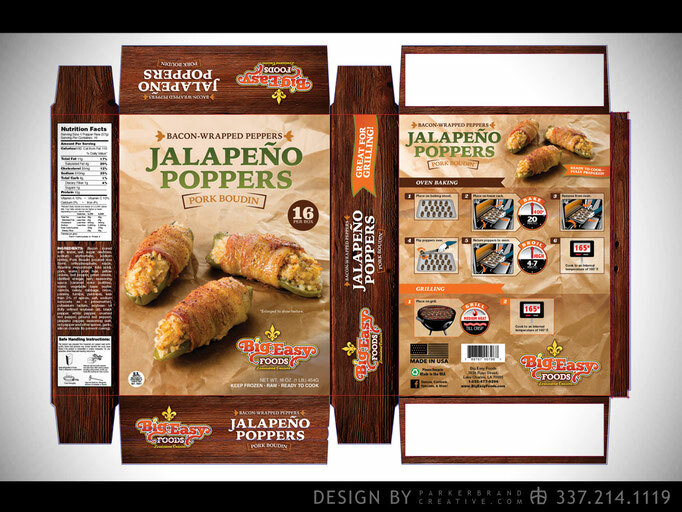 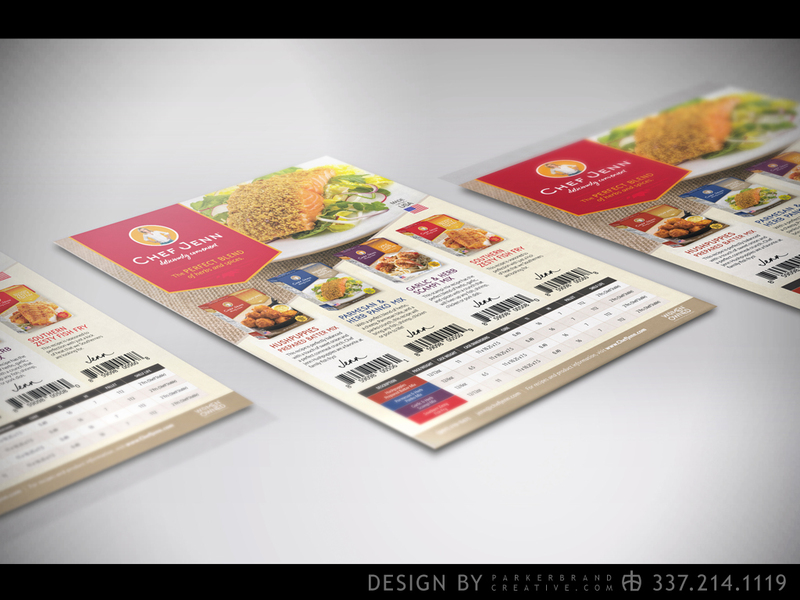 Take some time to review our package design gallery below. 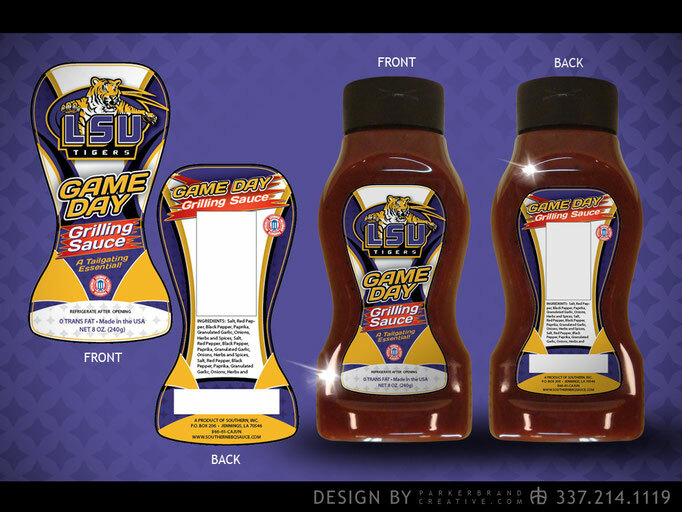 If you're ready to get your brand up, contact us today to set up a package design consultation.